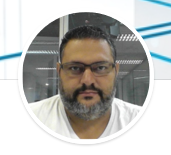 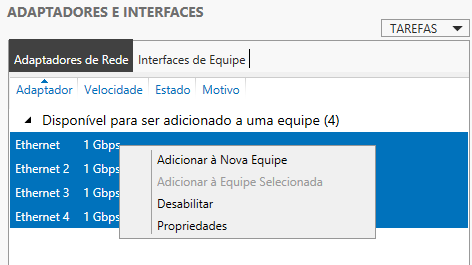 Vamos configurar o IP na placa que criamos, o processo é normal, como configurar um placa de rede comum. 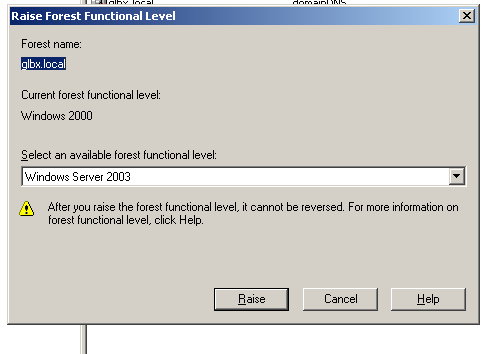 he forest should be upgraded to Windows 2000 Service Pack 4 (SP4) or later. 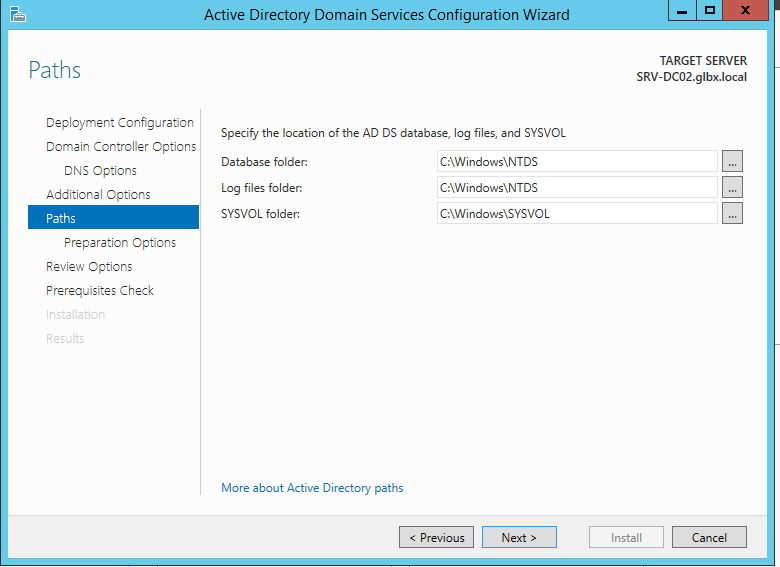 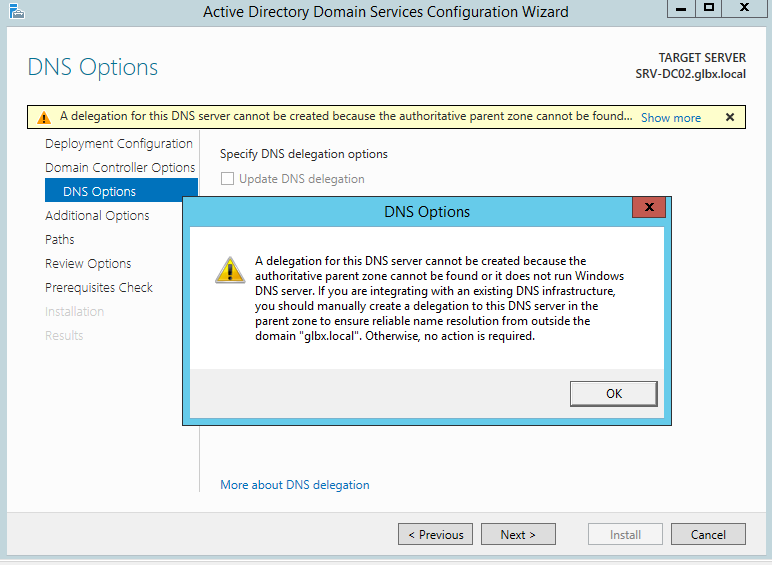 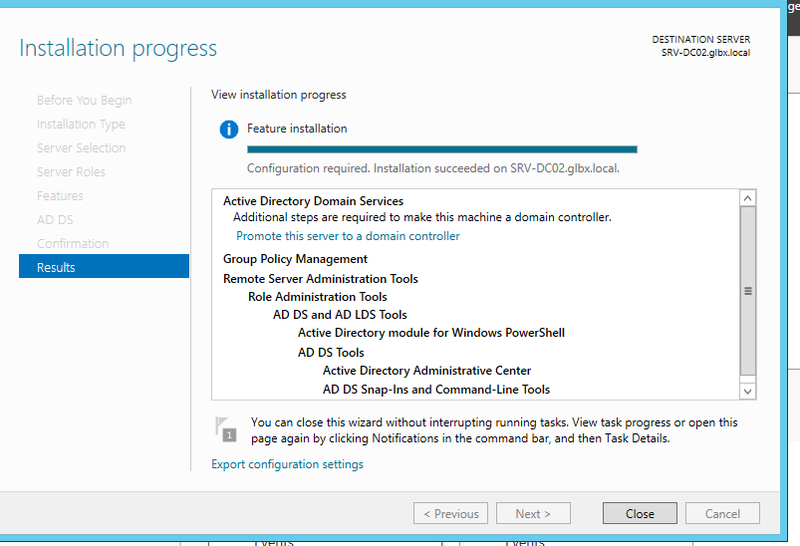 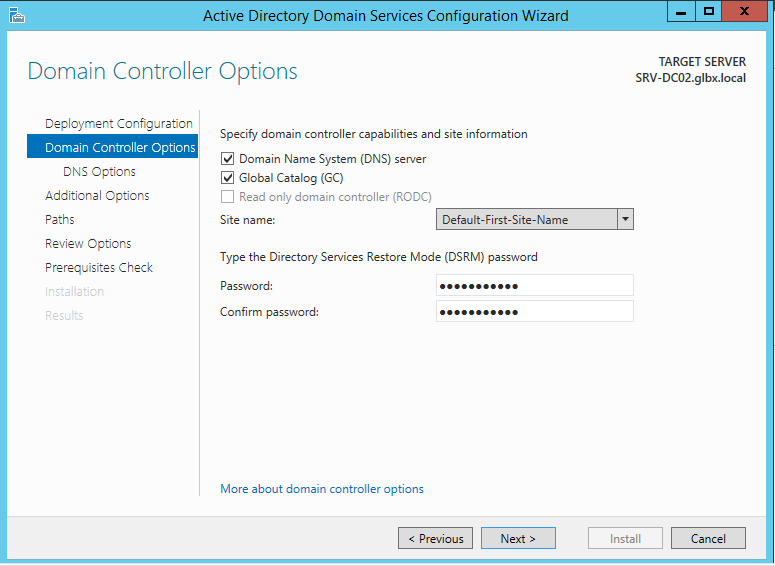 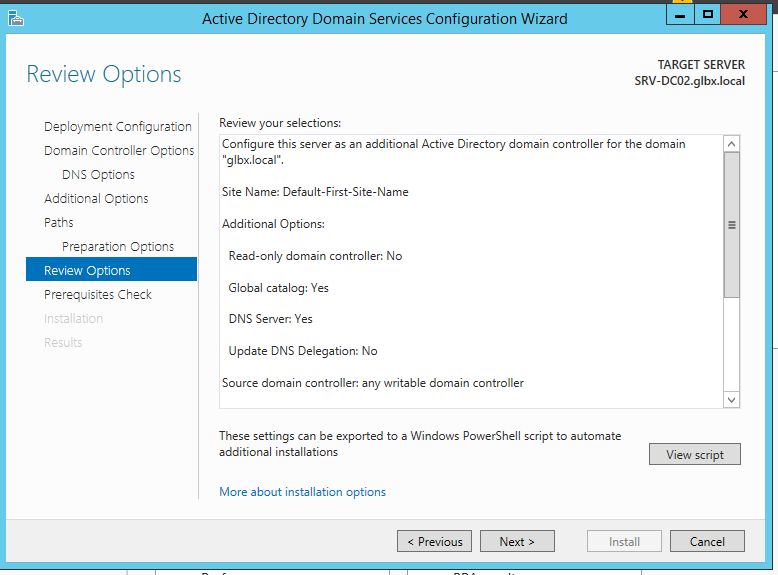 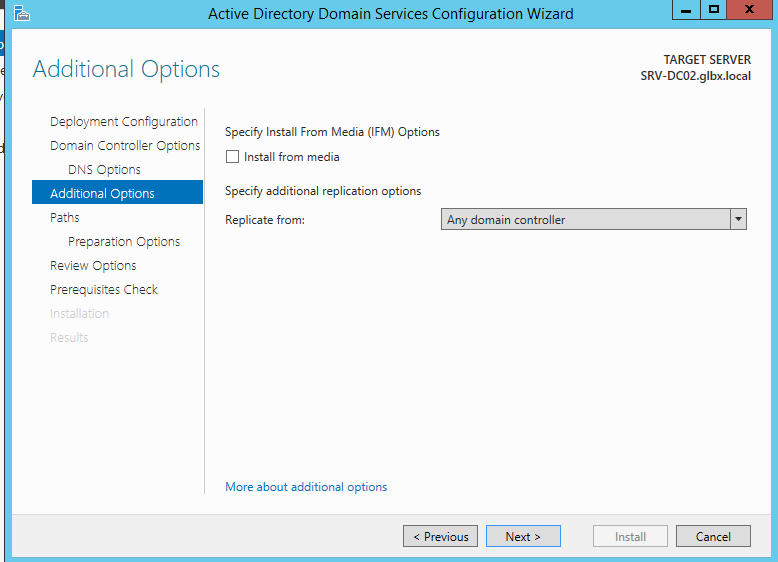 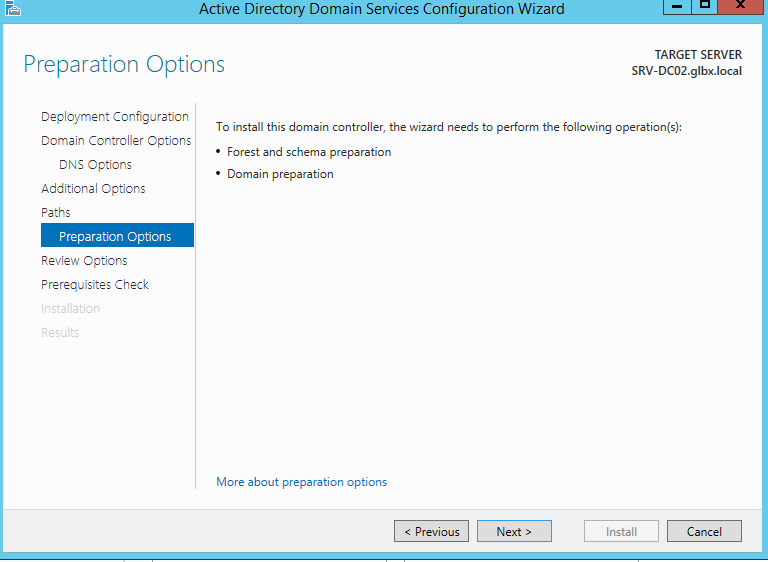 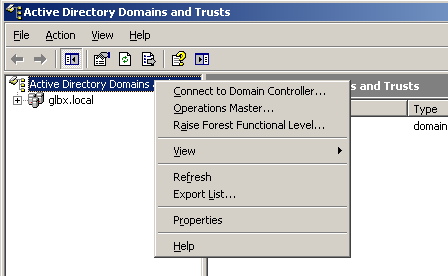 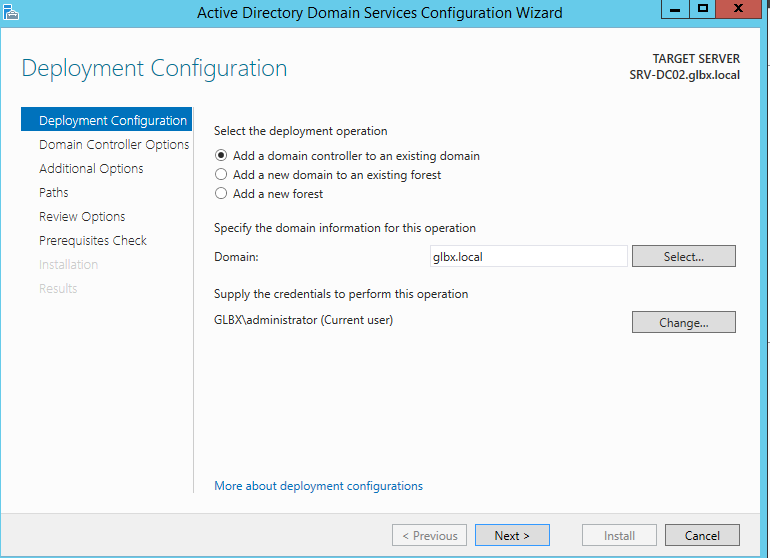 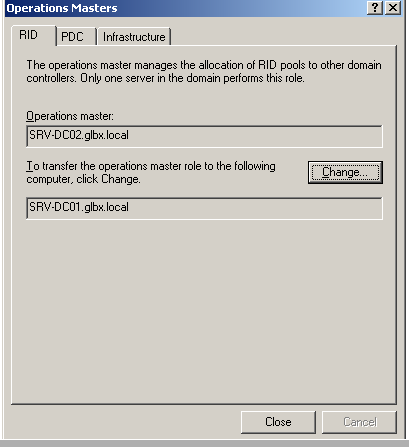 SYSVOL to be replicated once between the AD DCs in this domain. 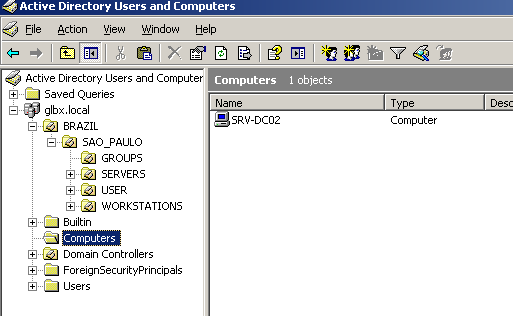 number of Group policy Objects. 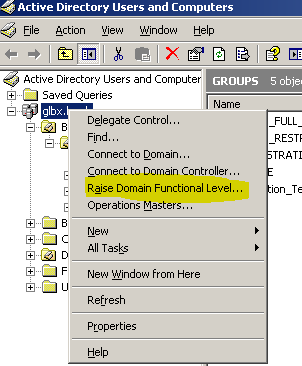 Adprep connected to the domain FSMO: SRV-DC01.glbx.local. 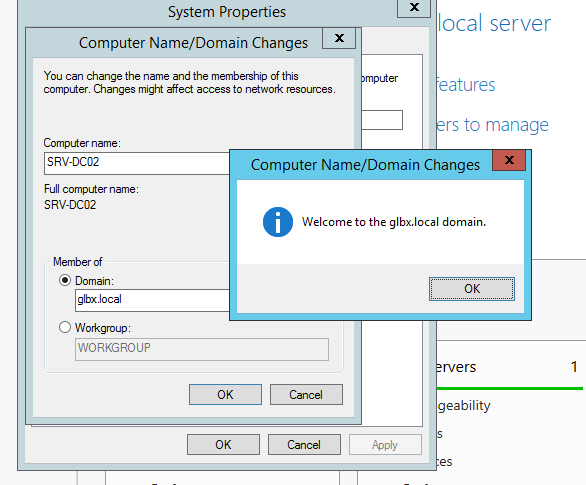 The operation on partition DC=DomainDnsZones,DC=glbx,DC=local was successful. 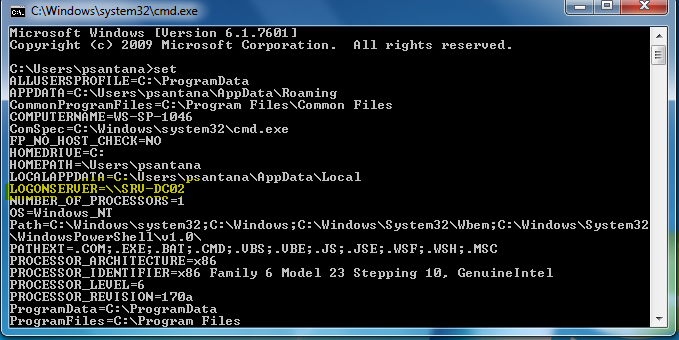 The operation on partition DC=ForestDnsZones,DC=glbx,DC=local was successful. 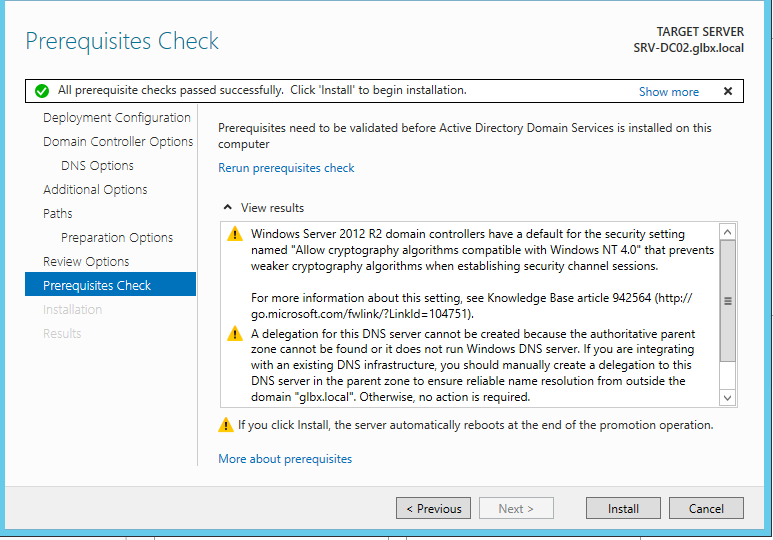 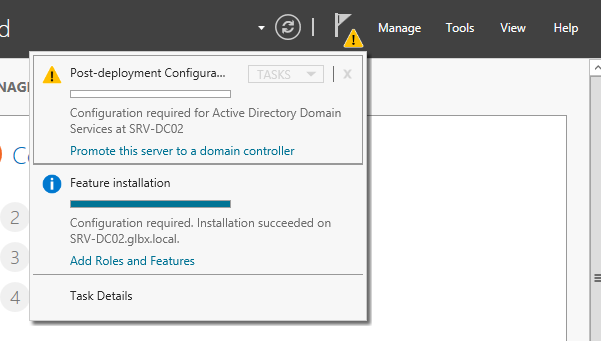 Adprep found partition DC=glbx,DC=local, and is about to update the permissions. Adprep connected to the Infrastructure FSMO: SRV-DC01.glbx.local. 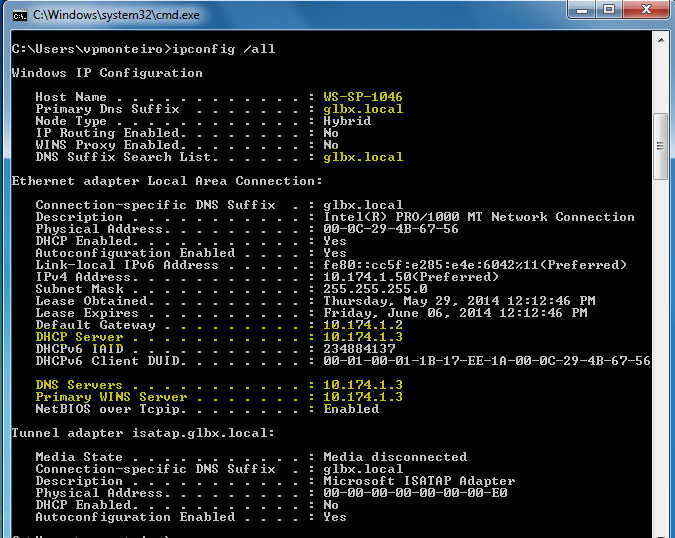 The operation on partition DC=glbx,DC=local was successful. 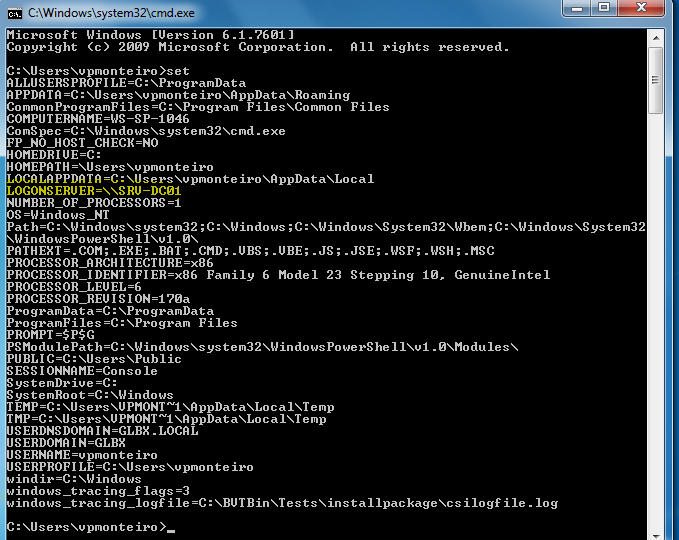 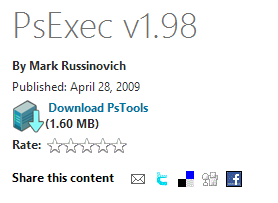 in directory C:\WINDOWS\debug\adprep\logs\20140529153047 for more information. 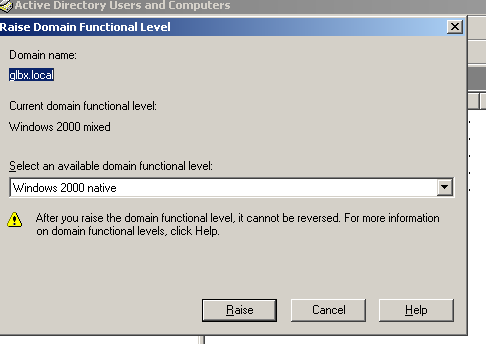 Domain-wide information has already been updated. 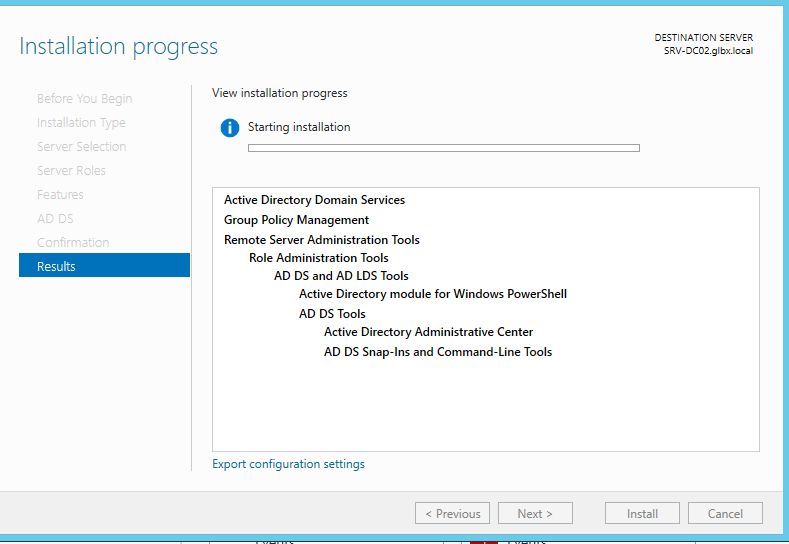 Adprep successfully updated the Group Policy Object (GPO) information. 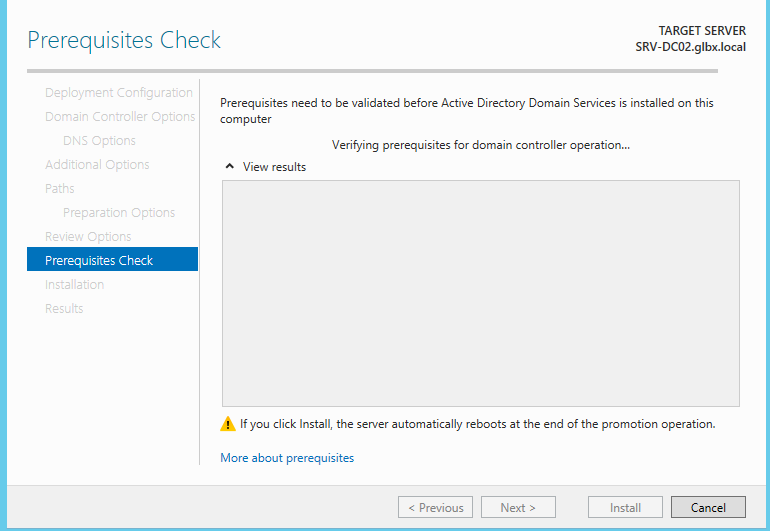 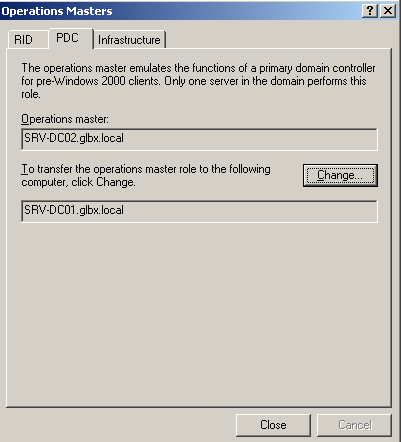 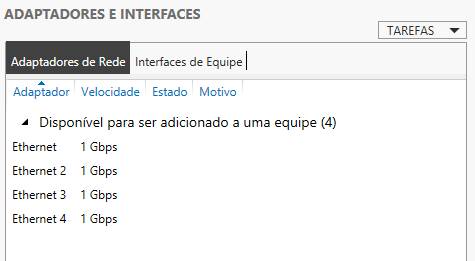 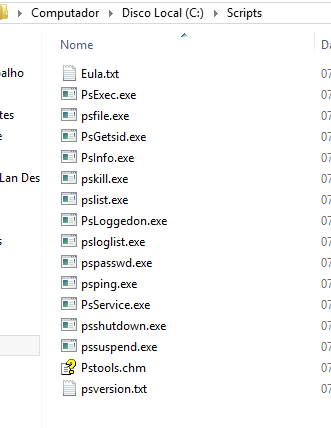 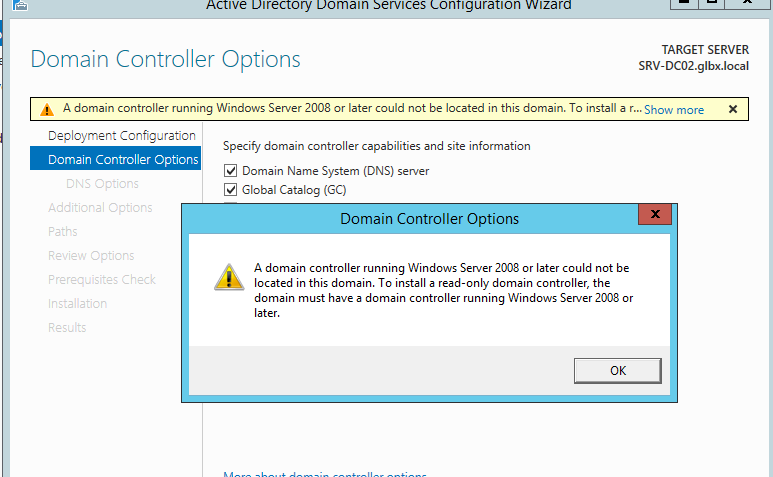 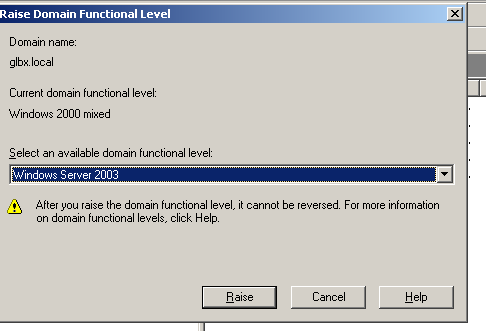 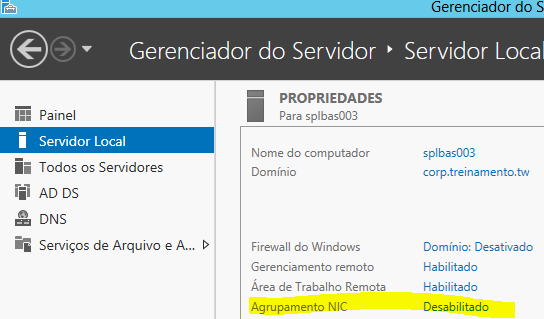 Agora para ver se tudo está ok, vamos executar um DCPROMO no SRV-DC01 para remover a função de controlador de domínio do Windows Server 2003 SRV-DC01, após feito isso reinicie o servidor. 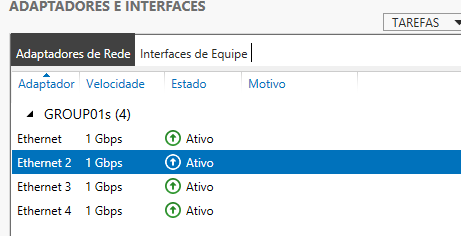 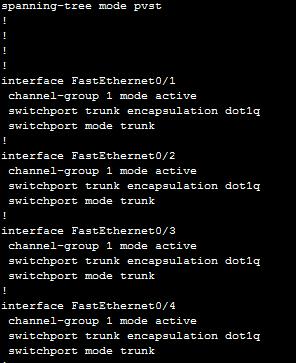 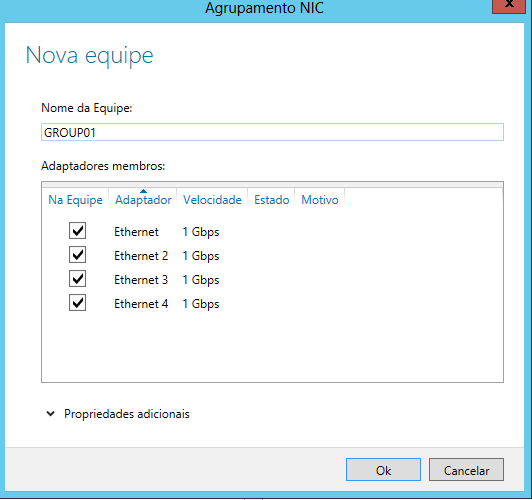 Lembrando que ainda o SRV-DC01 é DNS e DHCP SERVER, removeremos e migraremos isso em outro post.